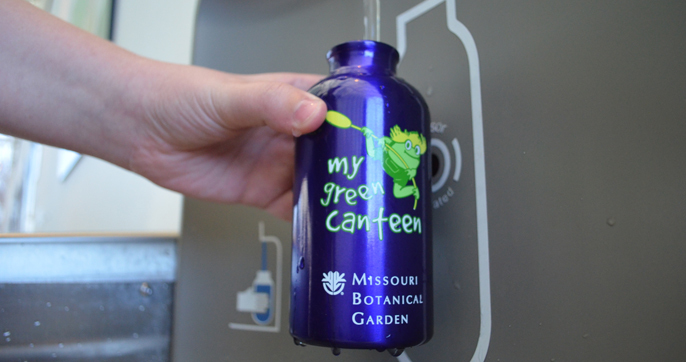 The Missouri Botanical Garden strives to make the most sustainable choices possible to benefit people, plants and the planet. This is reflected in our facility operations at the main Garden as well as at our family of attractions, the Shaw Nature Reserve and the Butterfly House. In addition, the work of the Center for Conservation & Sustainable Development, the William L. Brown Center and other Garden partners apply the research findings of the Garden's scientists into strategies for sustainable development, here and around the world.